In general, loan terms can be very confusing and complicated. Luckily, Capetown Capital Lenders believes in complete transparency and wants to make the loan process as simple as possible to understand. LTV otherwise know as “loan to value” is the amount borrowed versus the amount Capetown Capital Lenders is willing to loan. The difference between these amounts may be large or negligible depending on each situation. 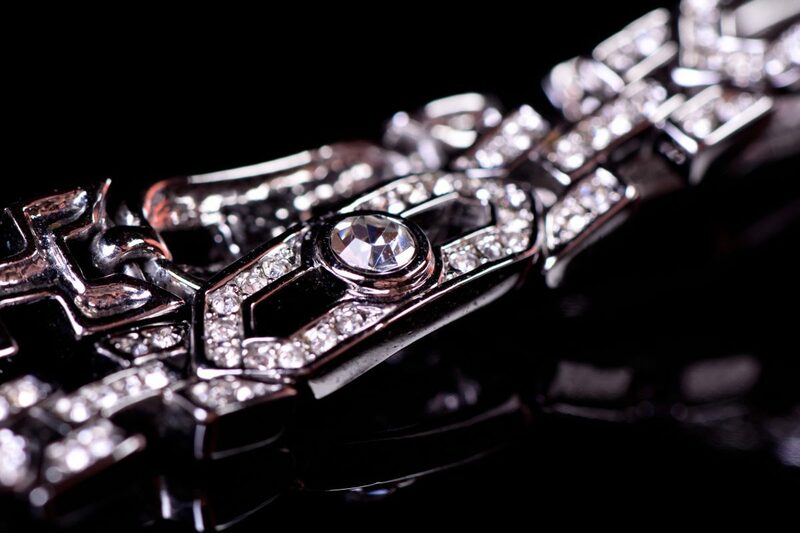 Sometimes, your high-end jewelry may be valued at much more than you were looking to take out in a a loan. For example, Capetown Capital Lenders may value your diamond ring at $20,000 initially. However, your medical bill may be $10,000, and you were only looking to take out $10,000 in a loan. Therefore, the value of your collateral is greater than the actual loan amount. When the collateral is worth more than the loan amount, the loan is considered more secure. This is because Capetown Capital Lender’s risk in the loan is lower. For example, someone has a Rolex valued at $17,000 and they want the full $17,000. The, the loan would be less secure because Capetown Capital Lenders is risking more by lending the full value. Have any more questions about loan to value ratios? Get in touch with the experts at Capetown Capital Lenders who can answer any of your jewelry equity loan questions! Overall, if you’re planning to get a loan using your engagement ring as collateral, Capetown Capital Lenders is great to work with! Get started today!